Why are The Zeitoun Foundation’s financial documents in such disarray? Our investigative report reveals how the McSweeney’s foundation has allocated its funds. Dave Eggers’s Zeitoun was one of the rare books that managed to turn an Entertainment Weekly review and a lengthy Times-Picayune profile into advertisements for a charitable foundation. 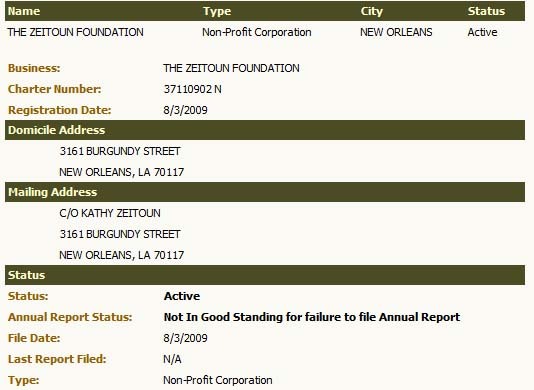 The Zeitoun Foundation is an organization ostensibly intended as grantor for post-Katrina rebuilding initiatives. “All author proceeds from this book go to the Zeitoun Foundation,” reads the beginning of a clearly stated note at the end of Zeitoun, which is followed by a list of nonprofit organizations that will receive the proceeds. But according to the Louisiana Secretary of State, The Zeitoun Foundation is not in good standing (as seen in the above screenshot). The foundation has failed to file a single Annual Report since its registration date on August 3, 2009. This represents over $250,000 in grants, distributed over the course of three years, that has no clear or fully accountable trail. The only information that the foundation’s website provides is a list of “nonprofits supported by the Foundation,” but nothing on the website designates how this grant money has been disseminated. The foundation’s website has announced five separate rounds of grant allocations since its inception, but it’s troubling that these cheery dispatches offer neither a date nor a list of specific grants for each round (one such example can be seen below). According to public records, the three officers that the Foundation lists as directors are Kathy Zeitoun, Abdulrahman Zeitoun, and Michelle Quint. Yet Kathy told The Times-Picayune‘s Laura Maggi that the Zeitouns were not involved in the foundation. This leaves Michelle Quint, who was Dave Eggers’s assistant in 2008, as the accountable director. Quint did not return our emails or telephone calls for comment. We did manage to get through to McSweeney’s by telephone, where a young and somewhat nervous male voice informed us that “someone will get back to you very shortly.” We are still waiting. If you give directly to The Zeitoun Foundation, you’re asked to make out your checks to a literary and visual arts collective called Press Street. But in studying financial documents, one begins to encounter a few accounting problems. There’s one big problem with this. And it isn’t the $17,500 in grantees that the schedule doesn’t specify (which is likely grantees who each received less than $5,000 in money for that year). And then there’s Voice of Witness, which Eggers himself is involved in. Of the six new titles, only two (Patriot Act and Inside This Place, Not of It) fit into the Zeitoun Foundation’s secondary goal of ensuring “the human rights of all Americans.” The other titles, while tackling admirable issues, have nothing to do with Katrina or New Orleans. So why would Press Street allocate funds through The Zeitoun Foundation to publish books that have little to do with its mission statement? Especially when Press Street itself has been publishing books that are more directly related to New Orleans and Katrina. It is with the 2010 990 that the Press Street/Zeitoun Foundation finances become especially murky. 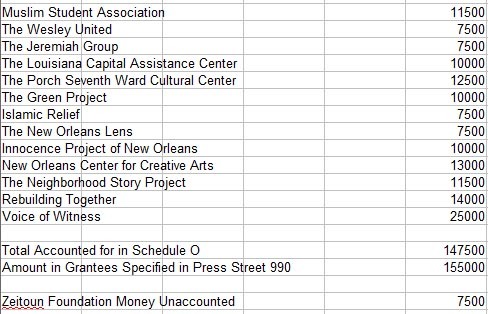 The Press Street 990 shows $155,500 in grants distributed in 2010 through The Zeitoun Foundation for “rebuilding & cultural awareness grants to NOLA-area non-profits & national org + Benefits over $5,000.” Yet unlike the 2009 990, the 2010 990 doesn’t include an attached schedule which designates the organizations and individuals who received grants over $5,000, much less the class of activity, the grantee’s name and address, the amount given, and the relationship of the grantee, as required by law. This statement confirms Kathy Zeitoun’s remarks with the Times-Picayune‘s Laura Maggi. We were relieved to learn that most of the finances were accounted for and that Press Street was on firmer ground (even if The Zeitoun Foundation remains “not in good standing”). Voice of Witness, however, was the top grantee, receiving $25,000 of the funds. And as we have established above, the books don’t quite fit in with the foundation’s stated goals. It’s bad enough that Dave Eggers has refused to speak with journalists about Abdulrhaman Zeitoun’s recent arrest on three charges of solicited murder — a set of developments which flies in the face of Eggers’s depiction of Zeitoun as a robust and morally upstanding hero in his book. Eggers did issue this statement with Jonathan Demme, stating that he and Demme were “in daily contact with Kathy since the incident on July 25” and asking his audience to “join us in respecting the Zeitoun family’s privacy at this difficult time.” But while Demme is preparing an animated film adaptation of Zeitoun, what does Demme have to do with The Zeitoun Foundation? Shouldn’t this statement be released on the main McSweeney’s site? Eggers has claimed The Zeitoun Foundation to be “a very simple grant-giving operation.” But if it was so simple, why did we have to do all this detective work? The McSweeney’s operation has been around for fourteen years. Shouldn’t it keep proper records by now? If The Zeitoun Foundation could file its documents in a timely manner or be transparent about the way it disseminates grants, we wouldn’t have to make sure that it was in the clear. 8/16/2012 UPDATE: Thanks to an anonymous source, Reluctant Habits has obtained the 990 for The Zeitoun Foundation for 2009 (PDF available here) and it appears that The Zeitoun Foundation is more complicated than previously reported. 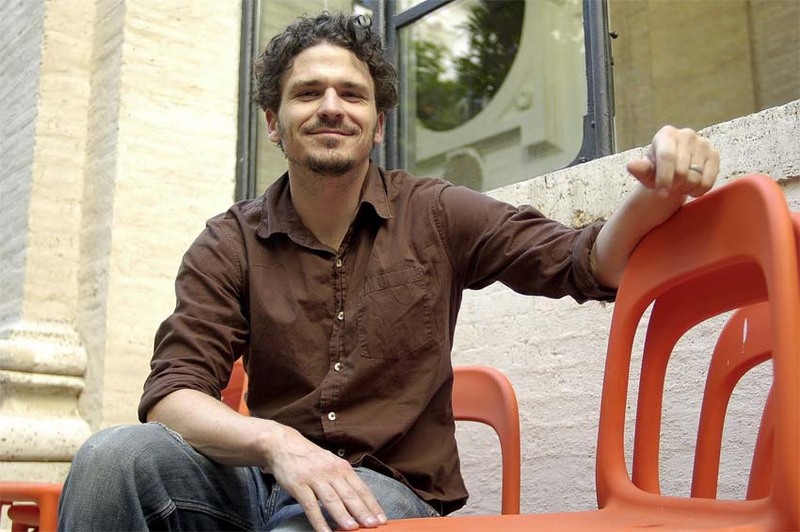 The 990 lists another organization by the name of Jableh, LLC, which was incorporated on July 16, 2009 and lists Dave Eggers as the registered agent for the organization. The 2009 990 for The Zeitoun Foundation lists $161,331 due to Jableh, LLC, which exceeds the $145,476 in revenue taken in by The Zeitoun Foundation for that year ($84,044 in royalty income from the book, $50,000 in film rights, and $11,432 in “contributions, gifts, grants, and similar amounts received”). According to Eggers’s book, Jableh is where Abdulrahman Zeitoun was born and lived for a while. Needless to say, our investigation has been reopened. We will offer additional findings in a separate report. 11/18/2012 UPDATE: We made efforts to talk with Mr. Eggers in person about these charges and more. As we reported at length on November 14, 2012, he ran away from us. He is also fleeing inquiries from other reporters. Mr. Zeitoun has also been indicted for attempted first-degree murder and solicitation. Villalon’s abrupt exit occurs only a few weeks after Villalon and Eggers sat together on a Berkeley School of Journalism panel discussing the San Francisco Panorama project — specifically, responding to remunerative controversies brought forth by Choire Sicha and this correspondent. 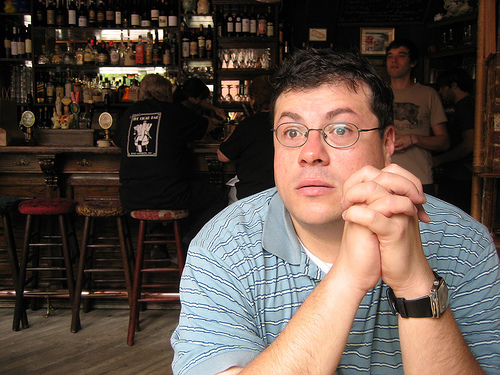 Villalon’s primary role at McSweeney’s, as he explained in this interview with The Rumpus, was “to make sure the business is healthy, financially, and that we’re growing.” But while Villalon’s modest elucidations (in which he reported that writers were paid between $200 and $1,000 for articles, with Stephen King working at particularly below-market rates) were more helpful than Eggers’s adamantine silence, the Panorama numbers still remain fuzzy. And until either Villalon or Eggers go public with this imbroglio, McSweeney’s inner operations remain, as usual, murkier than the Gowanus Canal — a somewhat paradoxical position for an operation predicated on alleged community and Eggers’s rosy but naive optimism. If Eggers still insists that newspapers can thrive, then the time has come for him to be transparent about his strategies and to likewise explain why Vilalon is no longer with McSweeney’s. It’s worth noting that a March 9, 2010 panel, free to the public, that was supposed to include Eggers, Villalon, and San Francisco Chronicle editor-at-large Phil Bronstein, is still scheduled to occur at San Francisco State University. Someone in San Francisco needs to attend this panel, assuming that the two remaining participants have the professional decency to carry forward, and demand answers to these important questions. 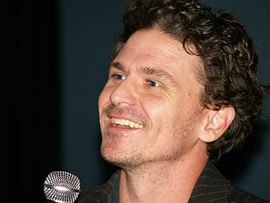 In recent months, Dave Eggers has continued to insist that newspapers, contrary to recent developments, are not dying. In May 2009, Eggers spoke before a crowd and announced, “If you are ever feeling down, if you are ever despairing, if you ever think publishing is dying or print is dying or books are dying or newspapers are dying (the next issue of McSweeney’s will be a newspaper—we’re going to prove that it can make it. It comes out in September). If you ever have any doubt, e-mail me, and I will buck you up and prove to you that you’re wrong.” This prompted many, including the Washington Post‘s Ron Charles, to take Eggers up on his offer and inform him of grim realities. Eggers failed to live up to his end of the newspaper-boosting bargain, sending out a boilerplate email in response to inquires from interested parties. This email, rather predictably, offered nothing more substantive than the foolhardy optimism that one generally receives from a faith healer or a used car salesman. If prosperity remained just around the corner, one could at least take comfort with the handsome issue, which came, as promised, with contributions from Stephen King, Nicholson Baker, and William T. Vollmann. But the more important question of whether the San Francisco Panorama was profitable was swept under the rug. Then last month, The Awl‘s Choire Sicha took a hard look at the numbers, pointing out that the Panorama required $111,000 to publish 23,000 issues. With advertising revenue of $61,000, the Panorama took a loss of 33 cents per issue. Additional problems came from the $80,000 editorial costs, which, as Sicha demonstrated, had to be split among 218 contributors. After subtracting an estimated 12 cents/word paid for contributions, noted Sicha, there was a mere $38,000 for the seven staff members, who all worked on the paper for four months. How many of the people who worked on the Panorama were unpaid? It was never officially disclosed, but Sicha’s calculations demonstrated that Eggers’s vision was nothing more than a puerile and unworkable fantasy. None of this has prevented Eggers from flapping his mouth in interviews, continuing to claim phony expertise on how to save newspapers. And as Eggers has continued to blab, a more troubling vision, one that involves paying the writer nearly nothing, has emerged. And yet Eggers claims that he has a daily respect for the people who have toiled at sweatshop wages for his beloved Panorama. Professional respect doesn’t emerge when you’re paying your editors below minimum wage or you adopt an assumptive attitude that, because some journalist happens to be in the area, you can undercut his labor. It emerges by paying the writer what she is worth. And if Eggers insists that “we’re programmed to declare something dead once a week,” he may want to look at his own programming, which has continued to perform its financial miscalculations over the course of seven months. If Eggers values the experience of old-school journalists, as he indicates in the interview, then why not pay them the money that their experience is worth? Perhaps because, contrary to his “tidy” conclusions, Eggers doesn’t know how to balance numbers and doesn’t know how to run a profitable newspaper. He doesn’t comprehend that journalism isn’t some casual hobby to be picked up like stamp collecting, but an occupation that requires dutiful compensation. 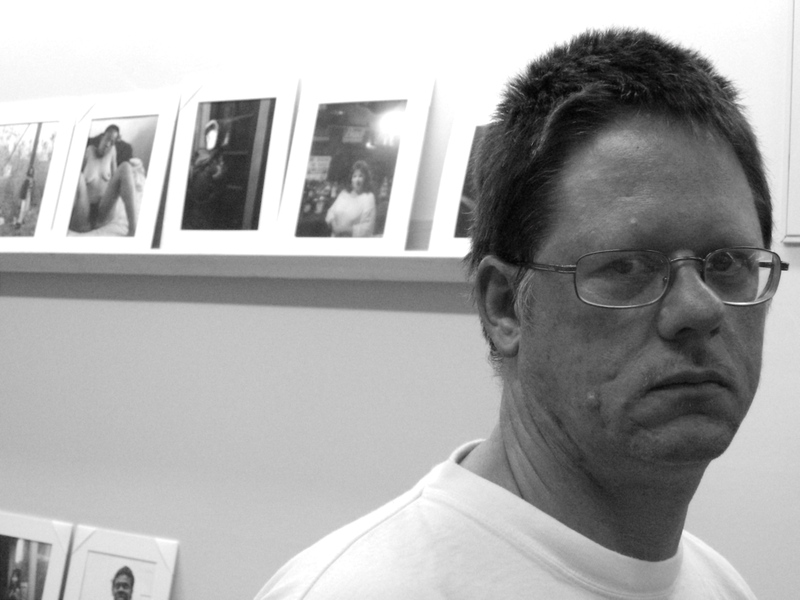 The new Vollmann set, Rising Up and Rising Down is $120, seven volumes, 3,299 pages, and 20 pounds. It took a year for the McSweeney’s people to fact check. Frankly, it’s astonishing that any newspaper bothered to review it.